viaLibri ~ Mo : Molybdenum. Supplement Volume B 7. Compounds with S. With 59 illustrations. Mo : Molybdenum. 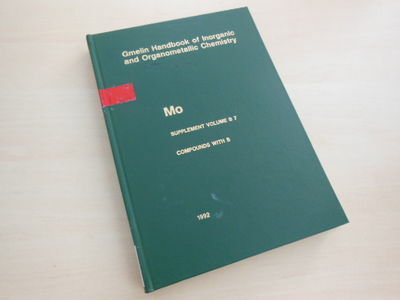 Supplement Volume B 7. Compounds with S. With 59 illustrations.